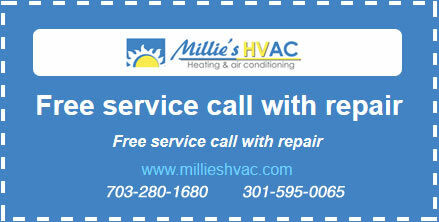 At Millie’s Heating & Air Conditioning, we only offer the best home heating products to our Arlington, Virginia area customers. 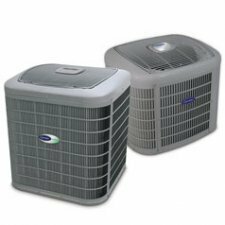 That’s why we frequently recommend an option from our complete line of Carrier heat pumps. With outstanding heating and cooling power, energy efficiency and reliability it’s no wonder Carrier is the brand more homeowners turn to when they’re in the market for a new heat pump. If you’re in need of a new heating system for your home, call us today to see how our line of preferred Carrier heat pumps might be the solution for you. The Infinity Series Heat Pumps are engineered to be the best. The two–stage 24ANA1 model achieves a SEER rating up to 21. When combined with the advanced Infinity System, it is our most energy–efficient traditional heating and cooling system, based on stringent ARI cost standards.